We all know Indian James Bond the Ajit Doval. He has risked his life many times to secure the interest of our country. Such thrilling story indeed encourages generation as it contains enough Masala to romanticise the incidents. But the question arises "Do the defence of our country is in the hand of only a few such brave patriots" or "Is there any policy foundation for India's defence?" Maintaining the unity, integrity and sovereignty of the country. Maintaining the sanctity of countries air space. The defence policy of India favours permanent, sustainable and durable peace in the Indian subcontinent. India has the image of big brother in the Indian subcontinent and hence it has the higher responsibility as well as the threat for maintaining peace. 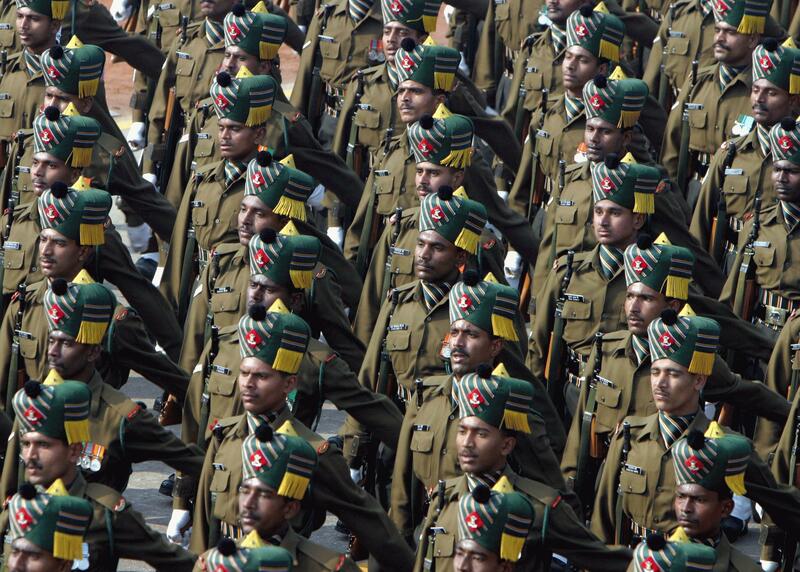 The defence of India is based on 5D's to achieve the objectives of its defence policy. Deterrence: – It is the first D in 5D's policy. In Deterrence, conditions are created using manpower, technology etc. so that no one dare to attack the country.Deterrence is the highest level of security one country desire to maintain. In such condition, no news of terrorism or law and order failure is observed. It is only when the first D fails other Ds comes into the picture. Detection: – It is the second D based on the principle of "prevention is better than cure". In this policy, the system is strengthened so that it becomes capable of detecting things planned against the goodwill of the country. It is achieved through better intelligence, surveillance, technology, spying etc. Delay: – This policy of defence is used to buy some more time to plan out the strategy for better results. It becomes important when our system of detection fail to notify us the impending danger. Our system of defence must be capable of causing the delay in breaking the defence system of our country to gain time. In other words, the delay is a time-buying mechanism to provide us the better opportunity to retaliate. Denial: – Even if we delay impending attack we should make sure that no penetration take place. We should be successful in denial that is we should not allow terrorism to come to the sovereign land of our country. Defeat: – Defeat is not the strategy but the only solution if all previous D's fail. We must be able to defeat any eventuality, any aggression etc. Indian believes in non-interference in the internal matter of others and it expects the same. India believes in peaceful coexistence.it did not want unnecessary disputes and conflict. Being a responsible nuclear power, it has categorically announced her nuclear policy. according to nuclear policy nuclear power is for credible deterrence. it has the firm commitment of no first use of nuclear power. it is to be used for the peaceful purpose. India is deeply committed to protecting its sovereign and all other interest.